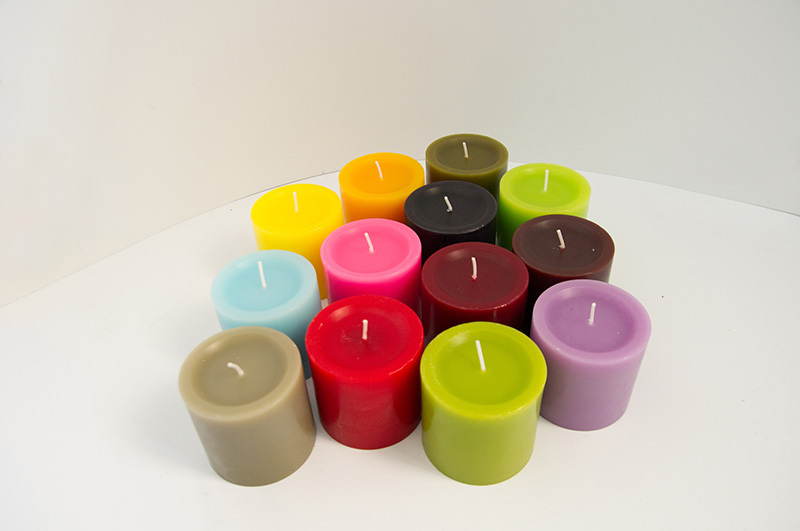 Each of our candle is wicked by using 100% cotton wick and is made of highest quality wax. 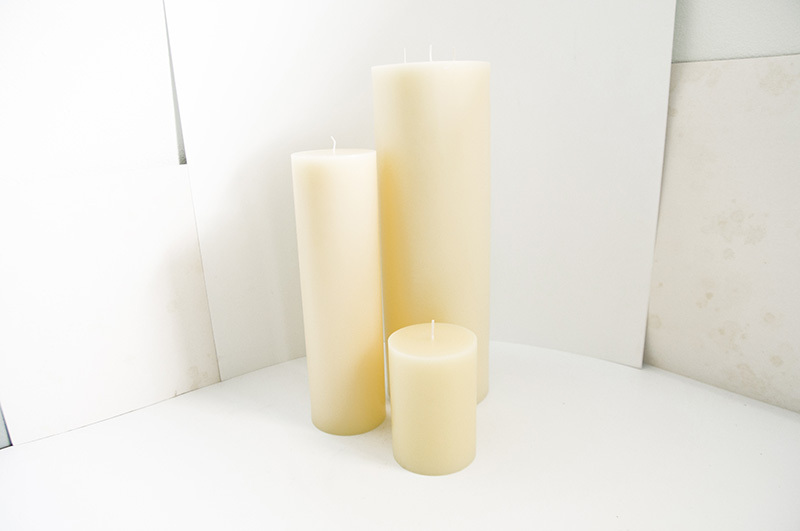 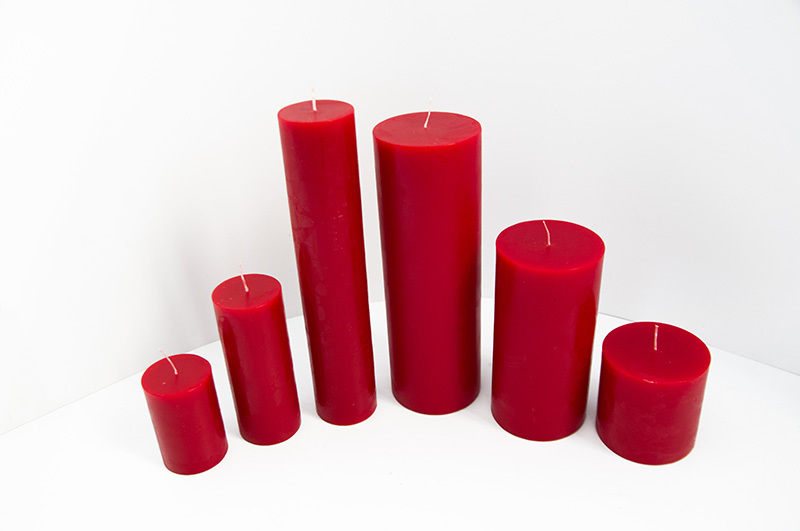 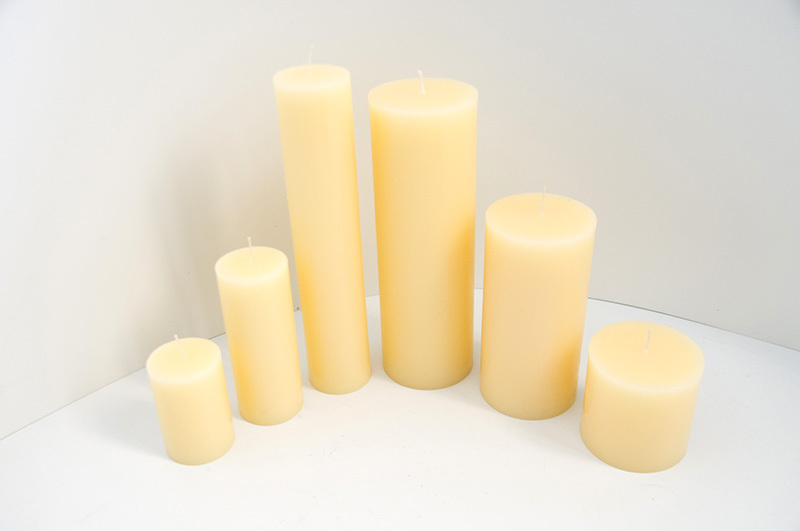 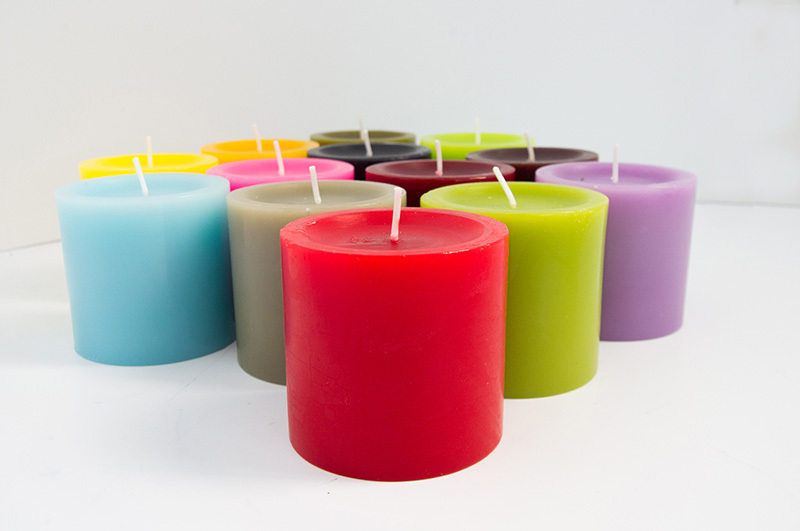 The pillar candles are available in various sizes, fragrances and colors. 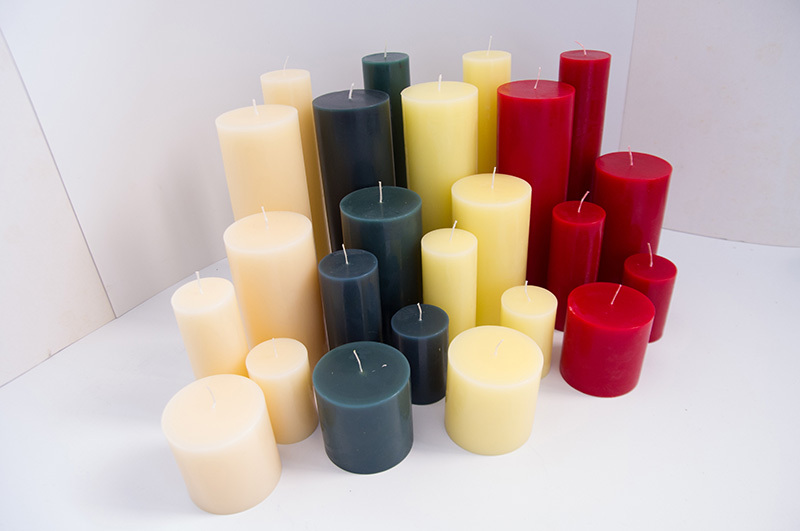 They can be unscented as well.